It is important that you hire a trained professional to handle all projects for your outdoor water needs. We ensure that our services are safe and worry free. Some examples of our outdoor water services include sump pumps, outdoor water spickets, drainage and much more! 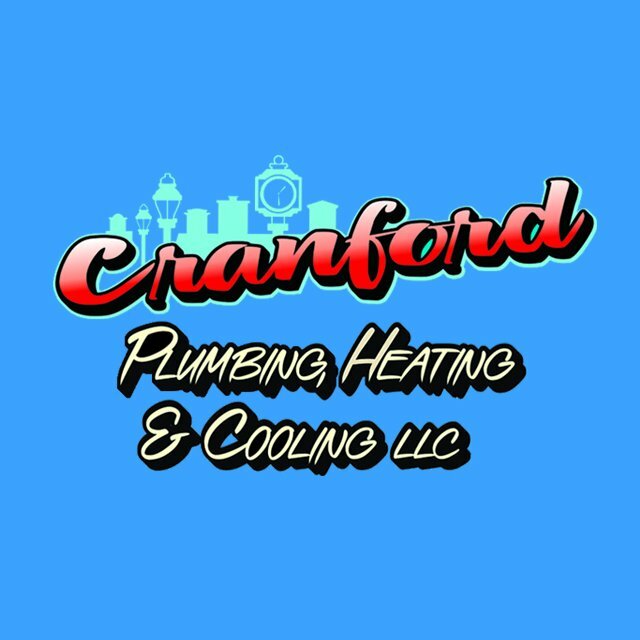 Cranford Plumbing, Heating & Cooling service department is available to all clients 24/7. We offer a complete range of services and maintenances for your outdoor water needs. We have built our business on pride, experience, quality service and your satisfaction is our highest priority. Call us at 908-272-4641 for our 24/7 service. 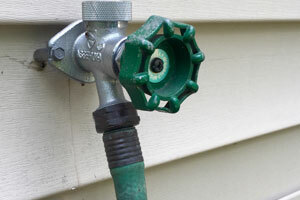 We offer a complete range of services and maintenances for your outdoor water needs.